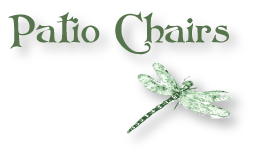 Handbuilt from weather-resistant cypress, Cypress Moon Rollback Patio Chairs feature a rolled front & back, as well as a contoured seat for supreme comfort. 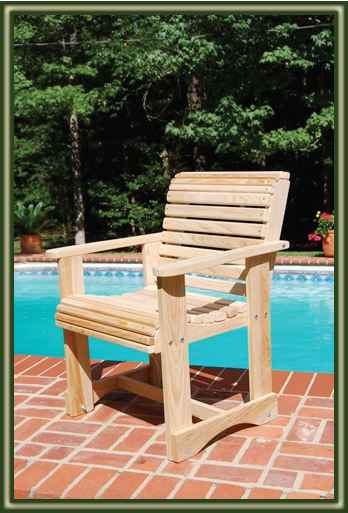 These outdoor chairs are heavily constructed with routered slats measuring 1 inch thick and 1 3/4 inches wide. In addition, each slat is finish sanded on all sides and ends for your safety and comfort . The hardware used in this chair (zinc plated screws and galvanized bolts) will not rust. As with all Cypress Moon Furniture, price includes FREE SHIPPING!